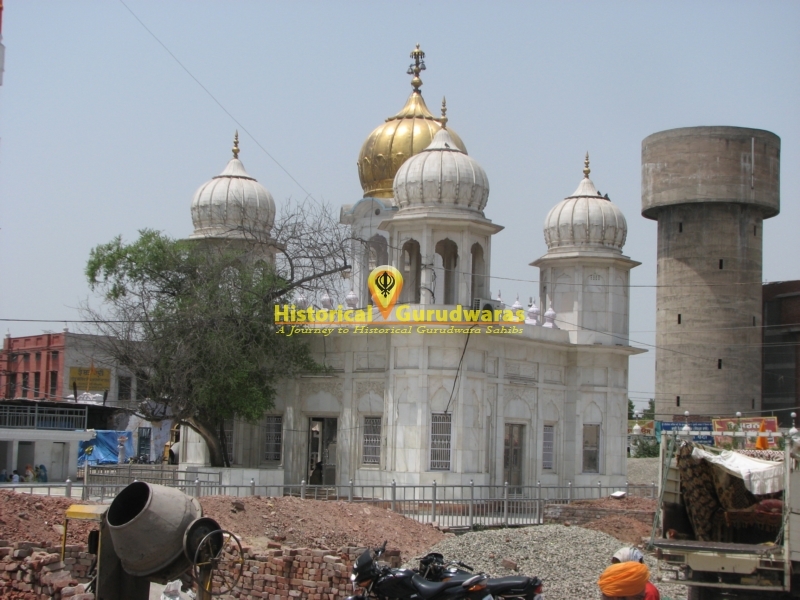 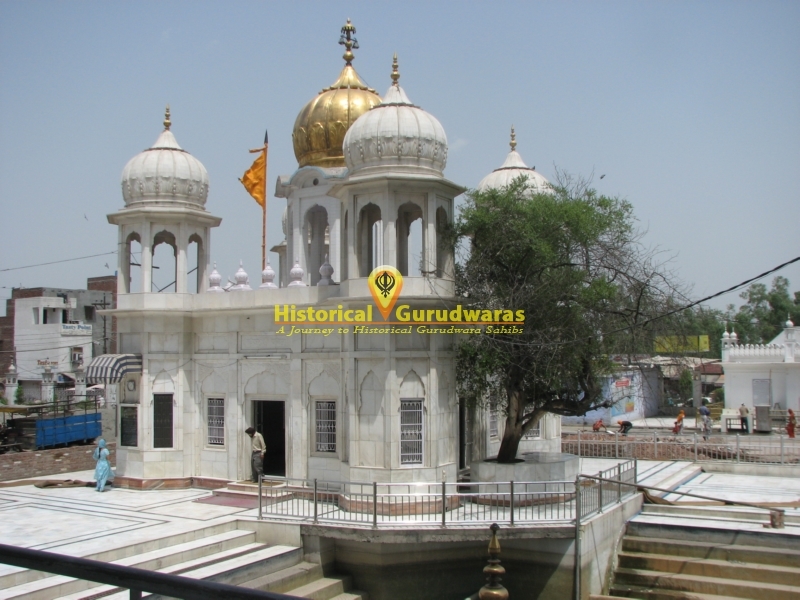 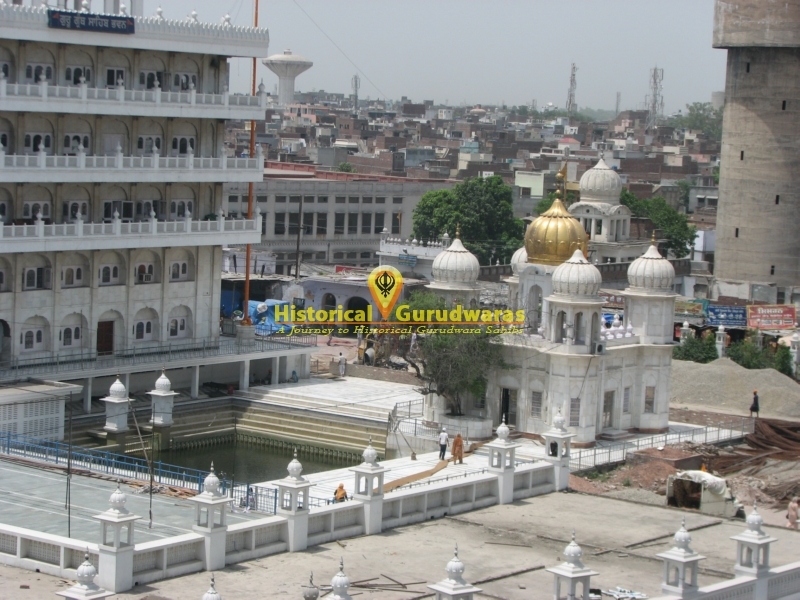 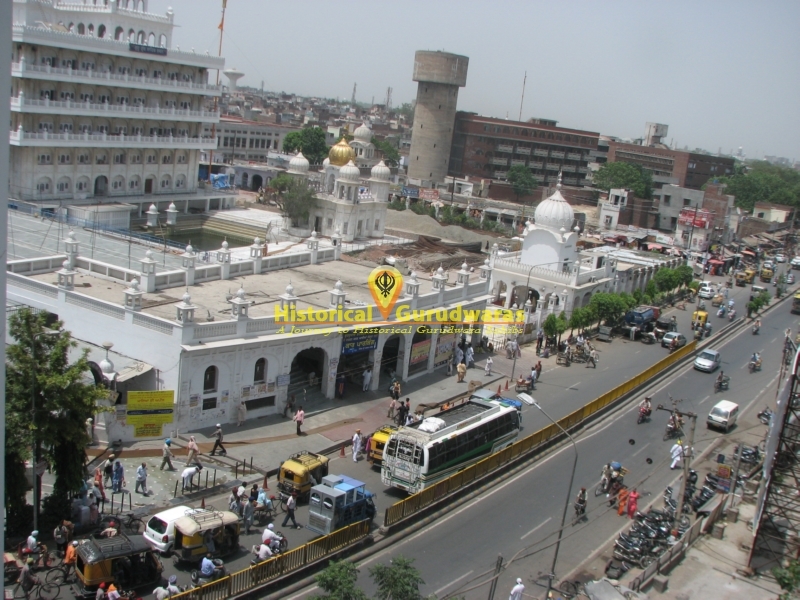 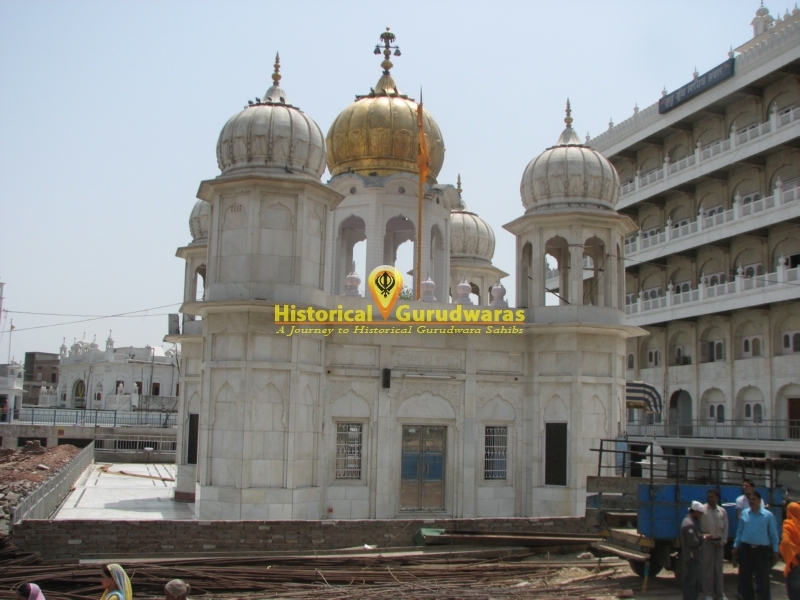 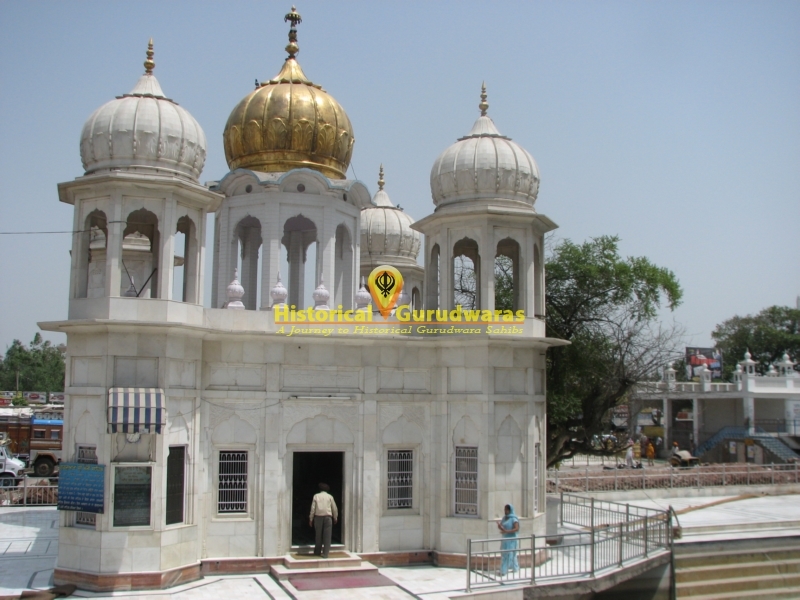 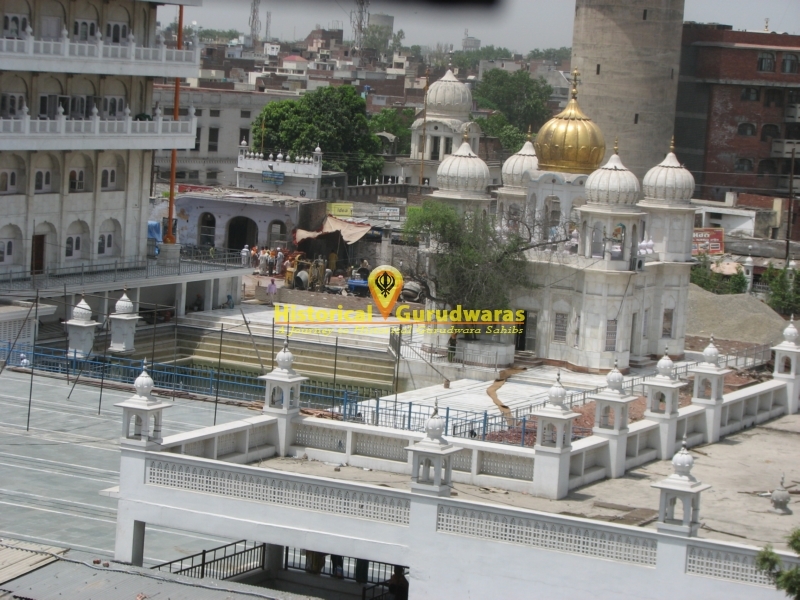 GURUDWARA SHRI MANJI SAHIB is situated in the Distt City Amritsar. 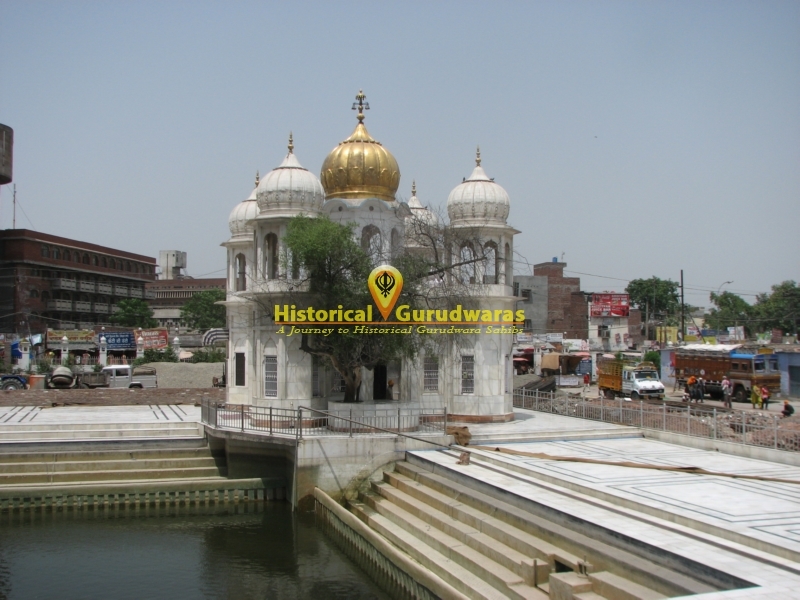 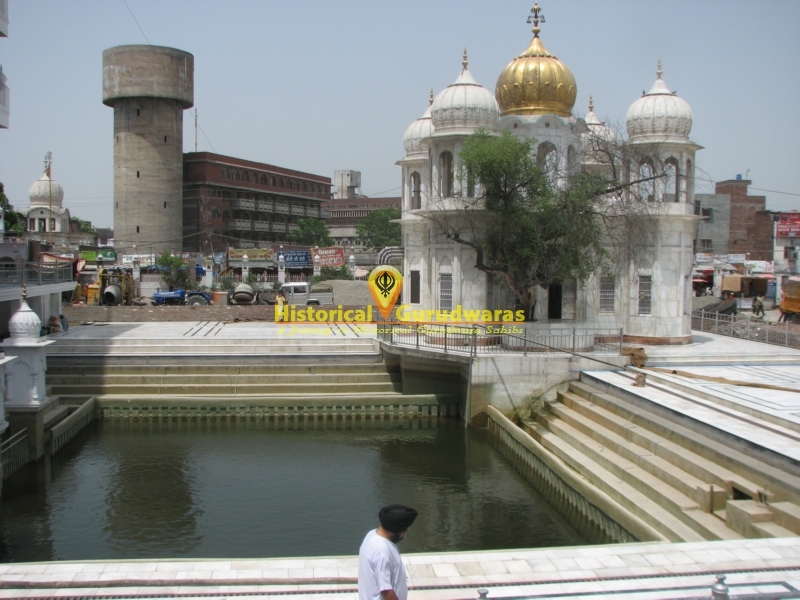 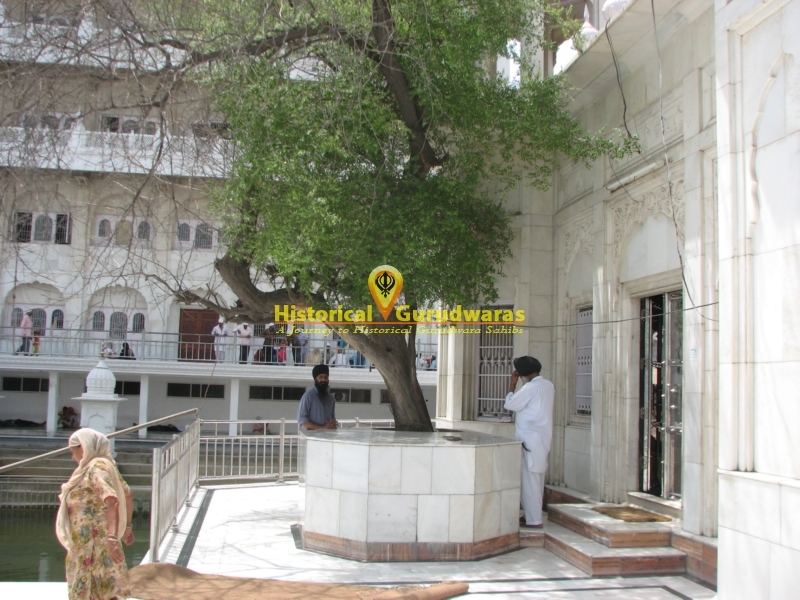 Situated on the Tarn Taran Road, Chattiwind Gate, it marks the place where SHRI GURU ARJAN DEV JI wrote SUKHMANI SAHIB, Sitting on the bank of Ramsar Sarovar under Ber Tree. 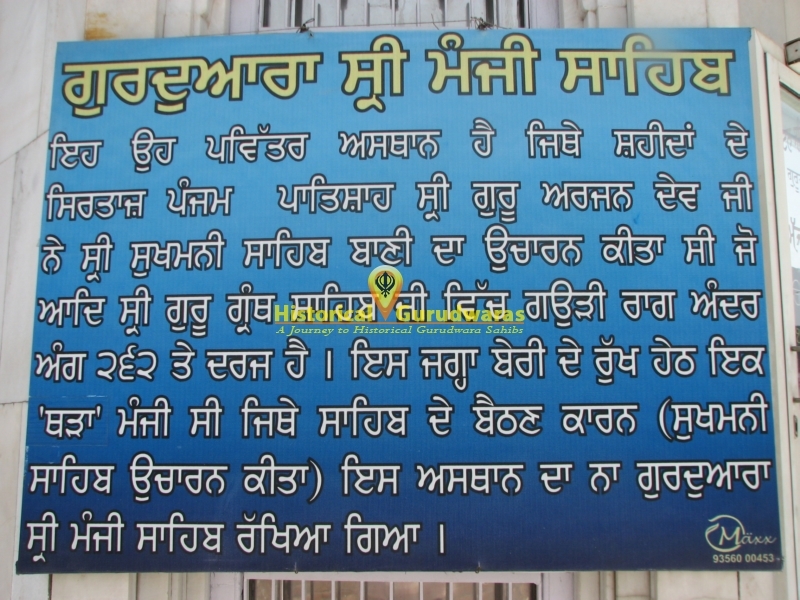 This Sacred Place is adjoining to GURUDWARA SHRI RAMSAR SAHIB.